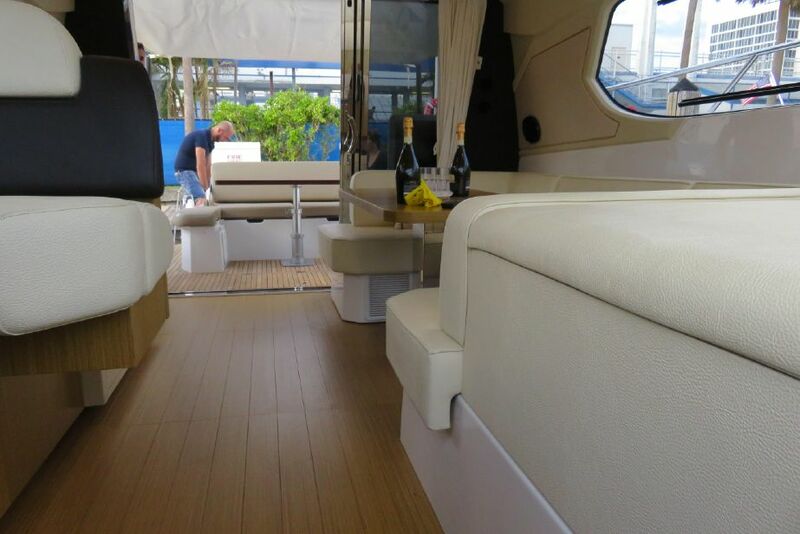 JUST ARRIVED FROM ITALY FOR THE FORT LAUDERDALE BOAT SHOW. 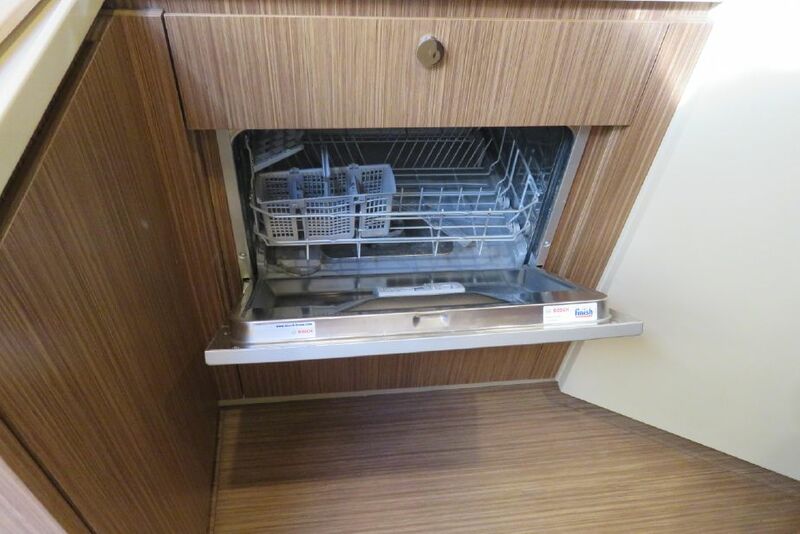 130 HRS LIKE NEW. 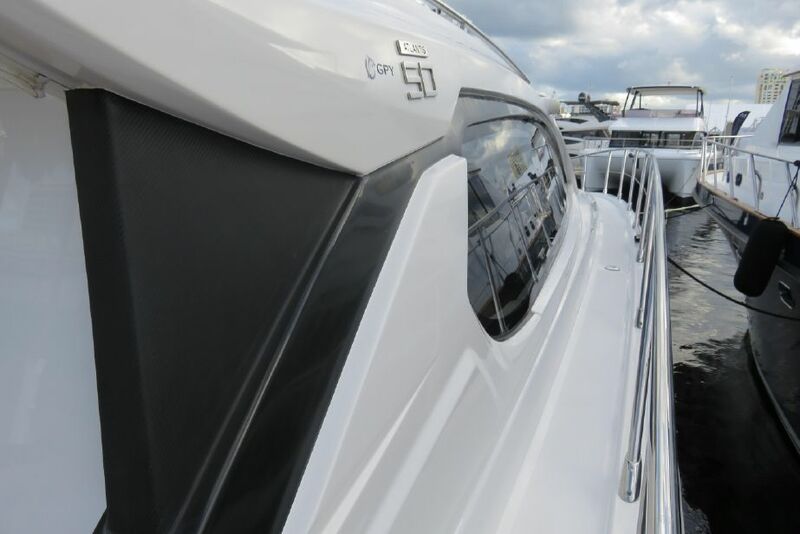 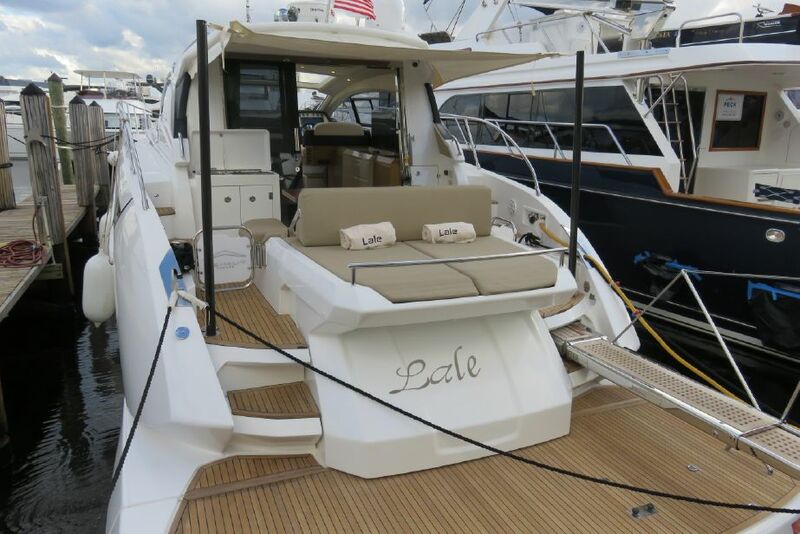 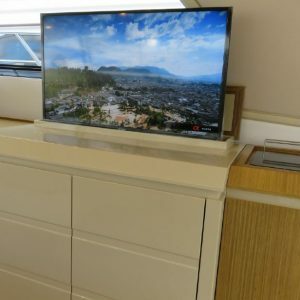 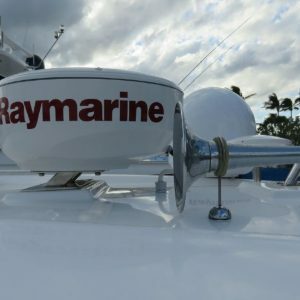 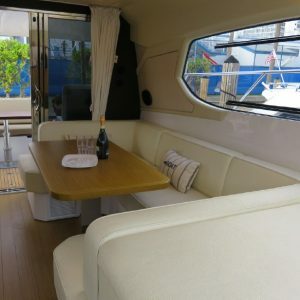 As you enter the Vessel from the stern you will be greeted by her Opacmare 150kg hydraulic gangway.Â This makes boarding the vessel easy for all of your guests. 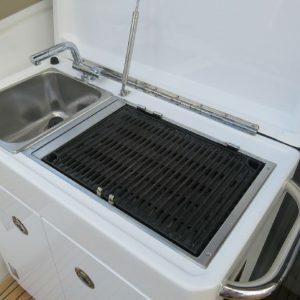 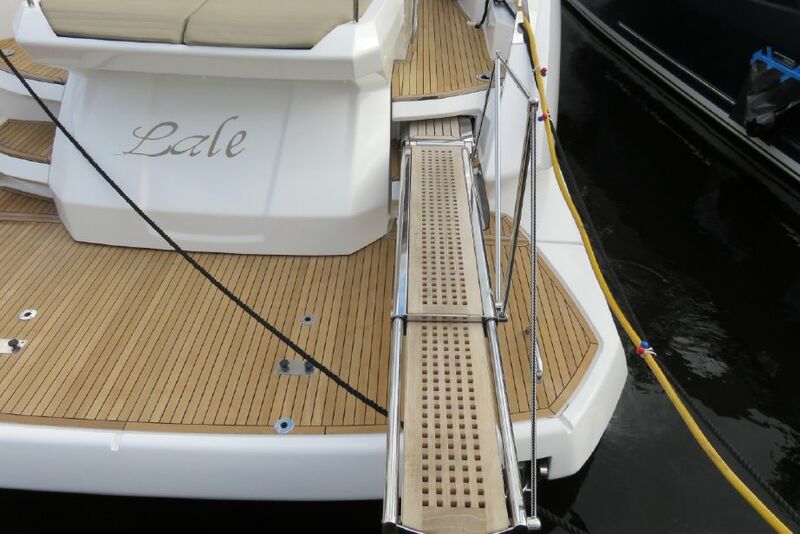 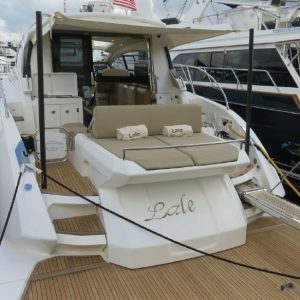 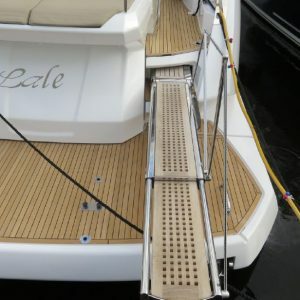 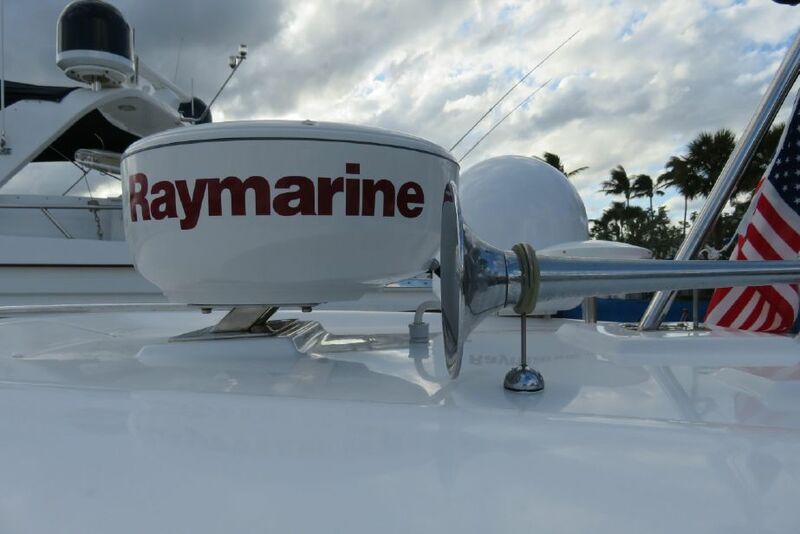 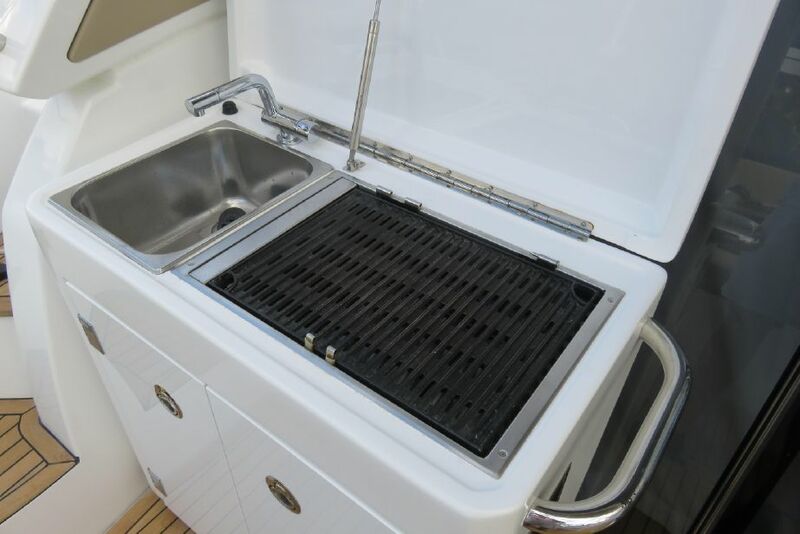 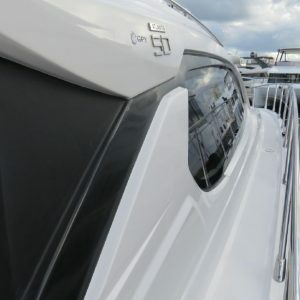 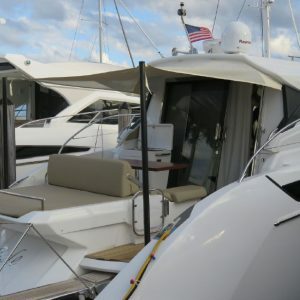 The large hydraulic swim platform can handle a large tender or you can store a tender in the garage located port side. 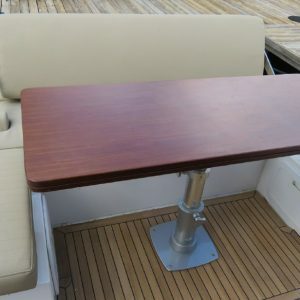 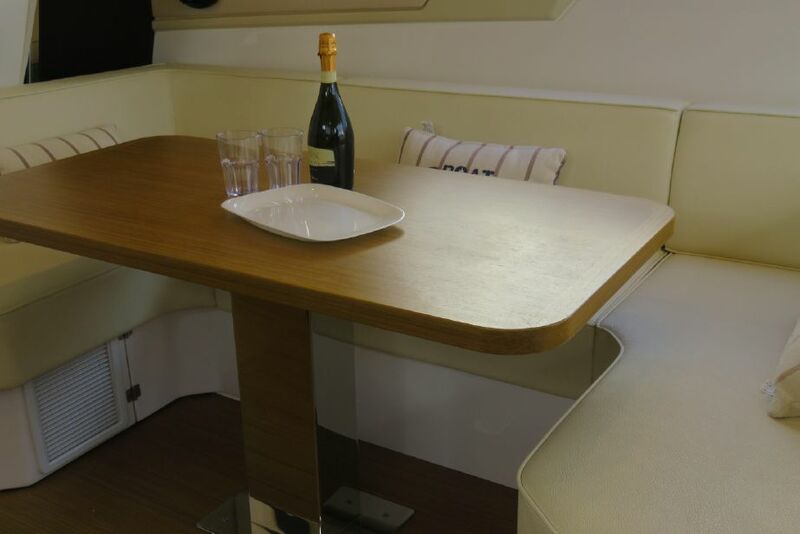 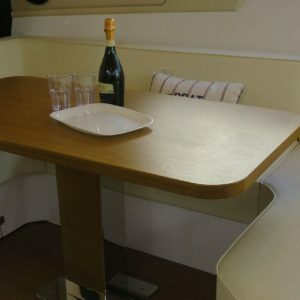 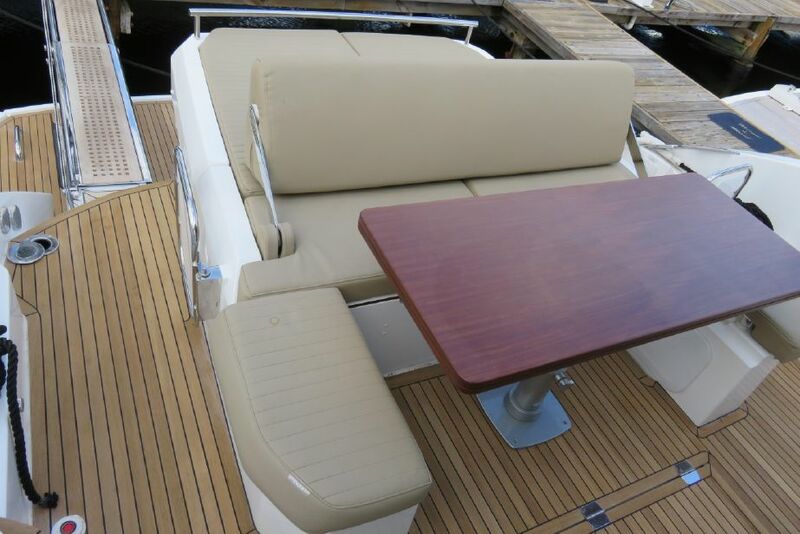 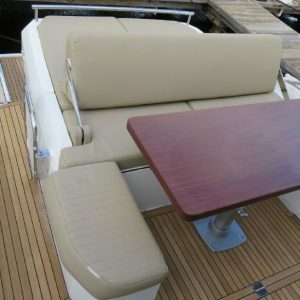 The cockpit includes a large Sun Pad and Hi/Lo Dining table. 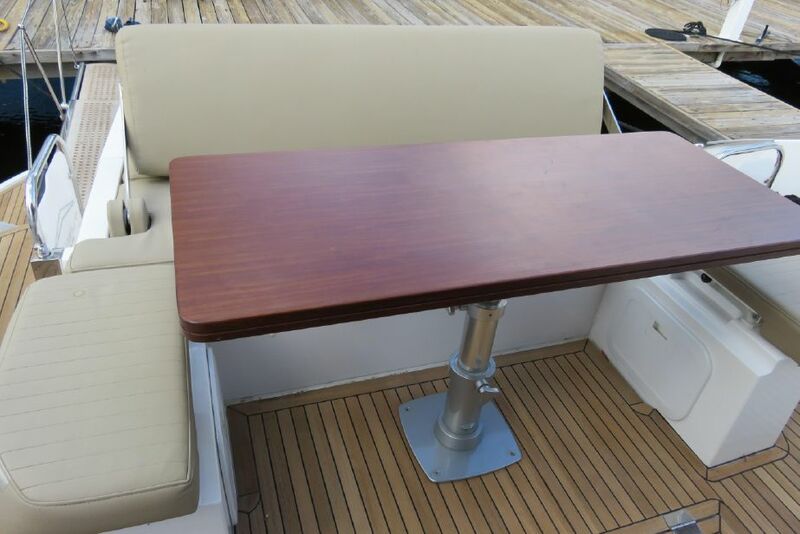 Forward of the table is a barbecue grill and wet bar. 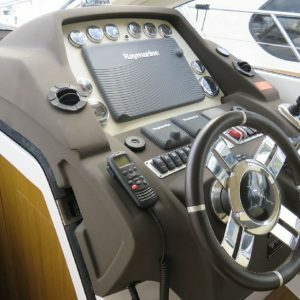 The entire cockpit has been fitted with lush teak decking. 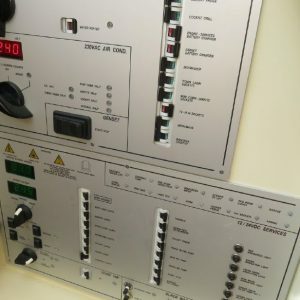 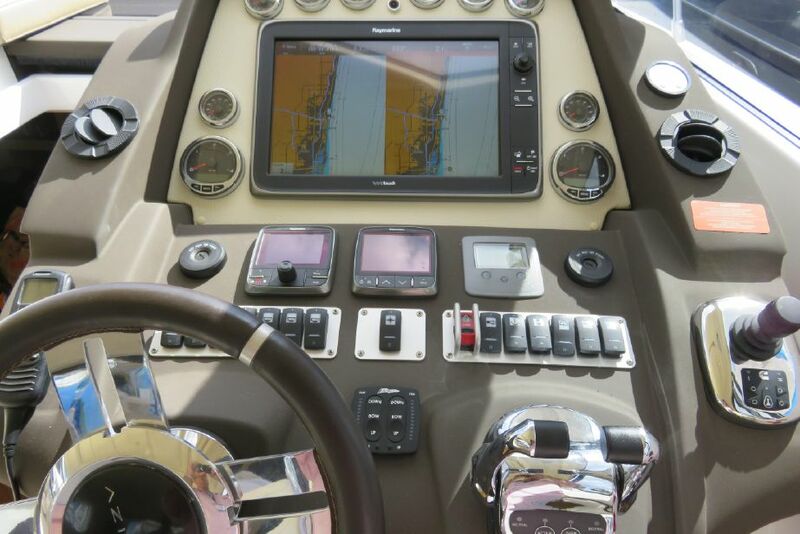 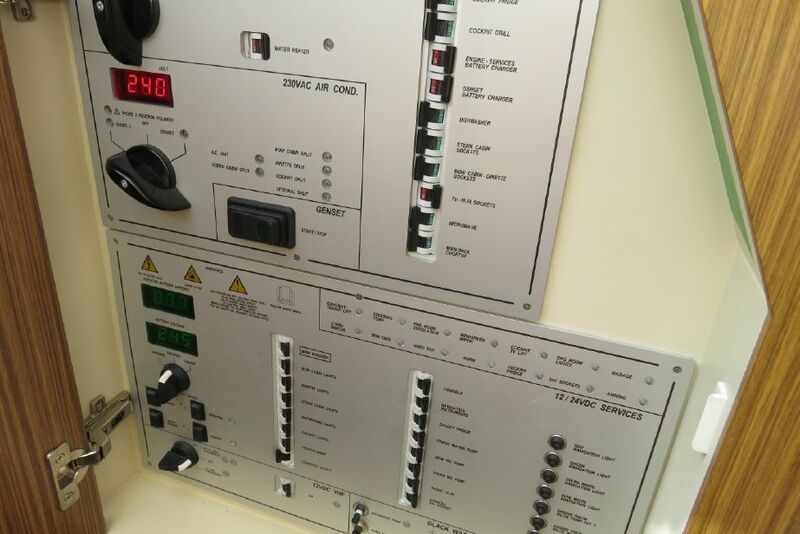 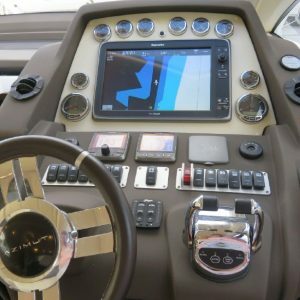 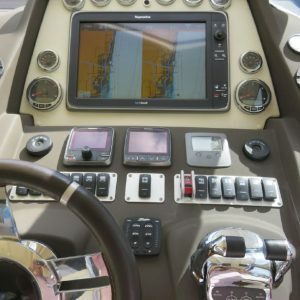 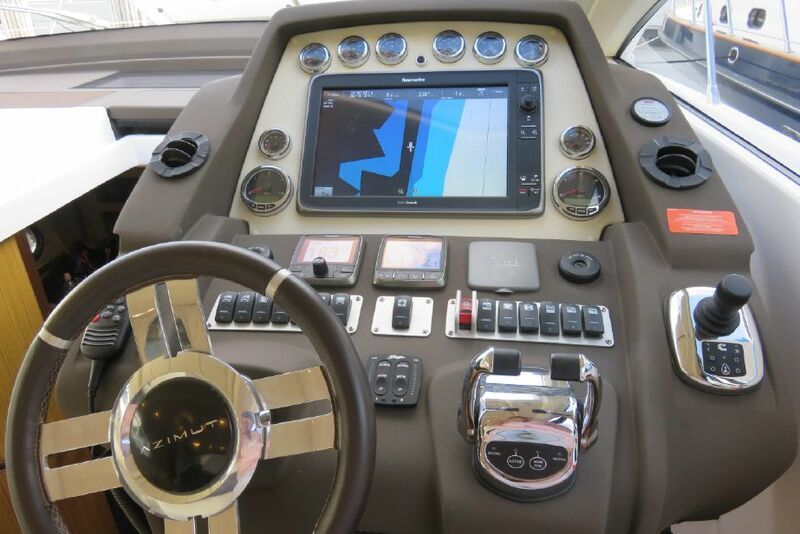 This vessel is equipped with two cockpit sun shades that are supported by carbon fiber posts that store easily in the engine room. 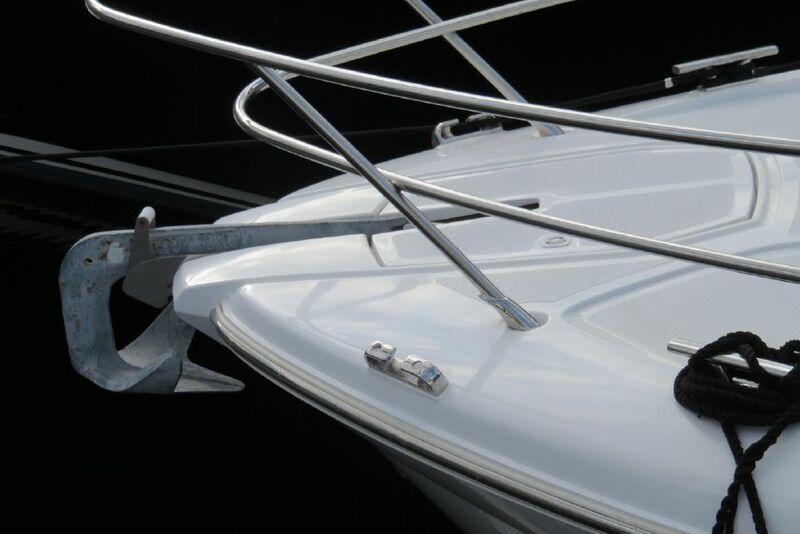 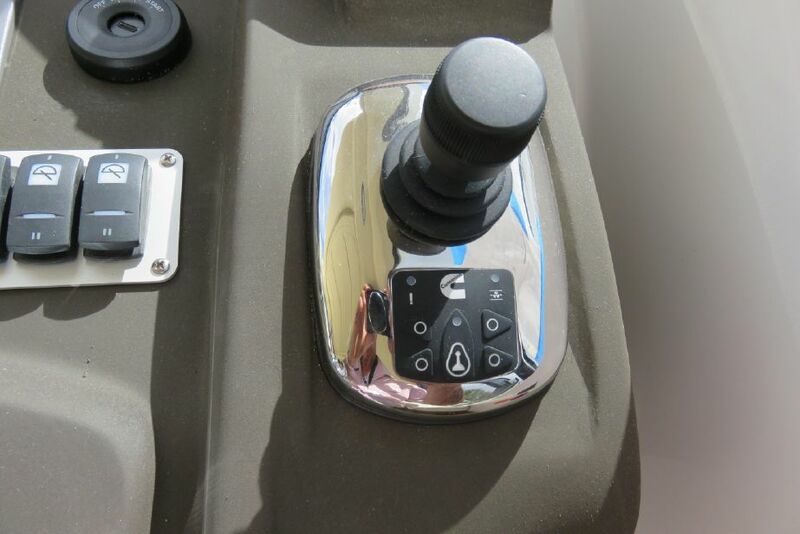 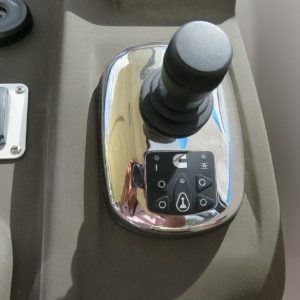 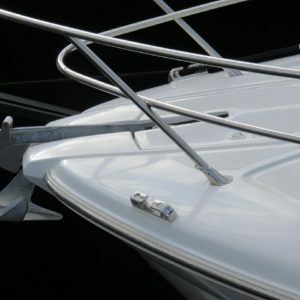 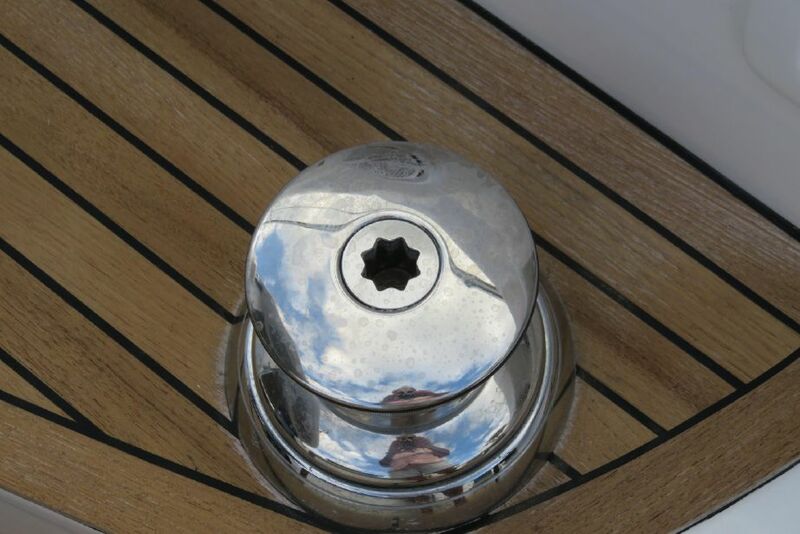 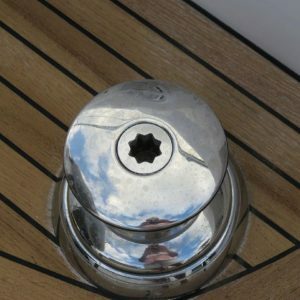 There are Capstans both port and starboard for easy docking. 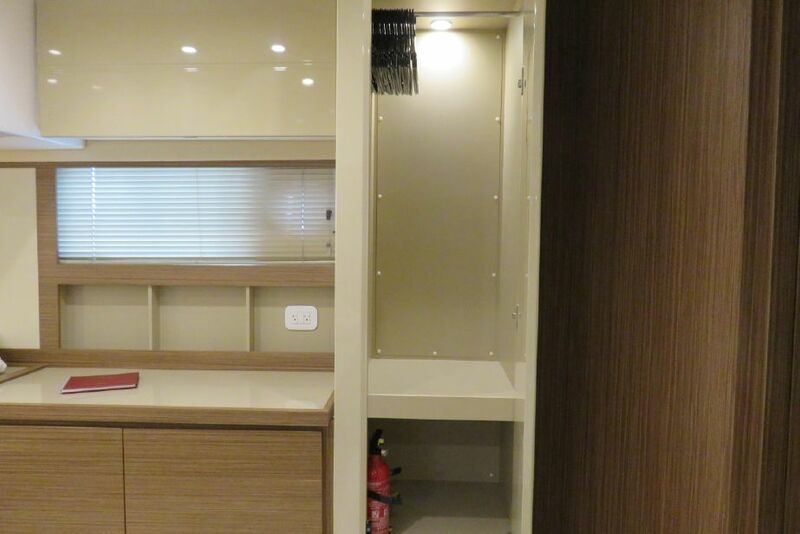 The Salon is divided by the upgraded sliding doors which keep the salon cool and dry, however when weather permits they can be opened to join the cockpit seating. 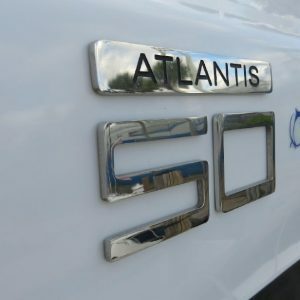 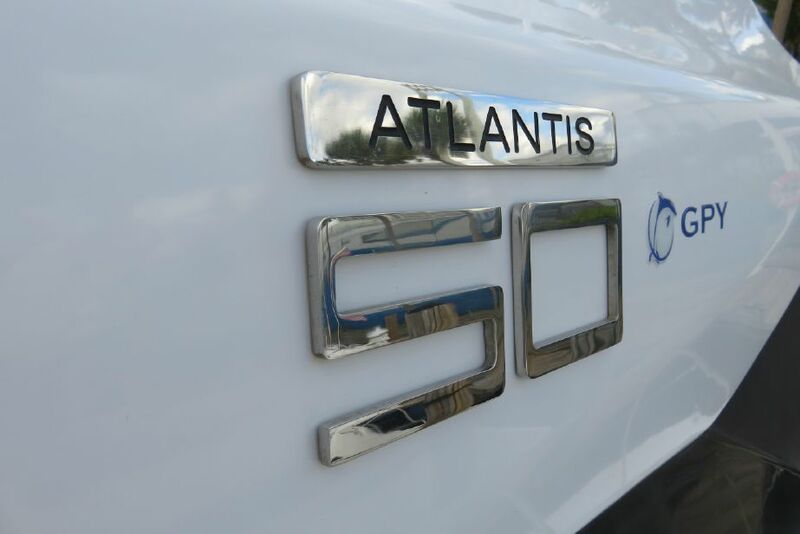 The Salon of the 50 Atlantis Coupe is an example of Italian Yacht Building at its best. 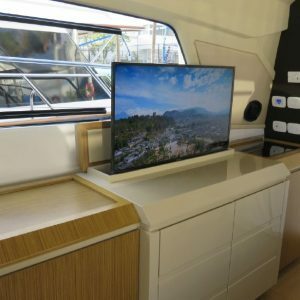 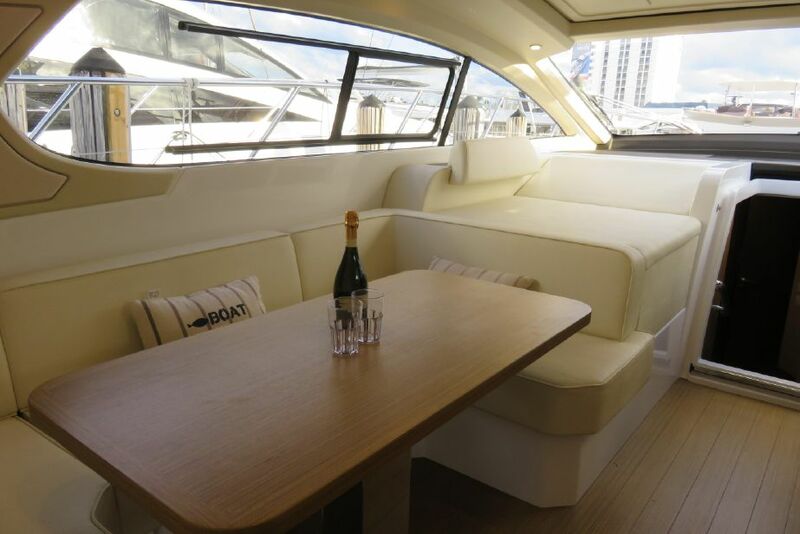 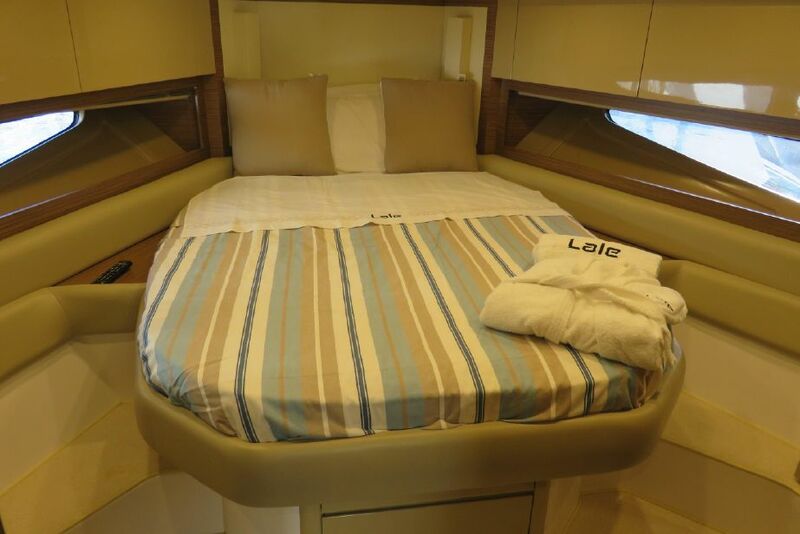 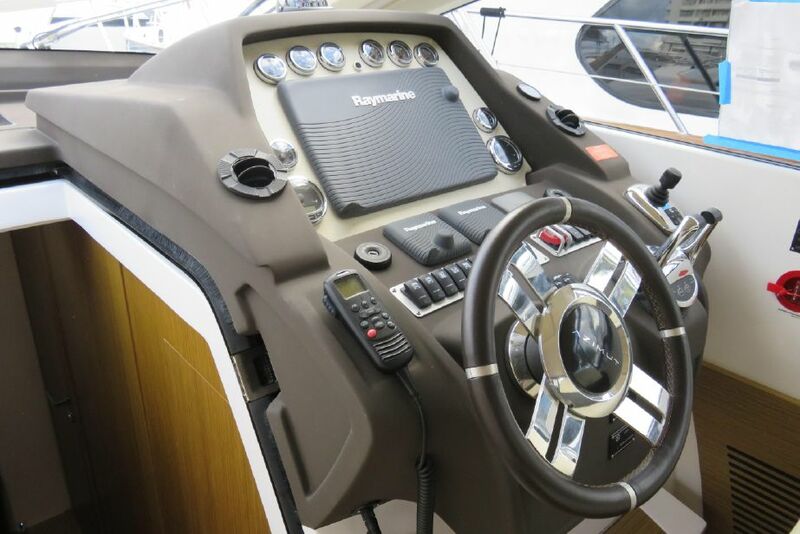 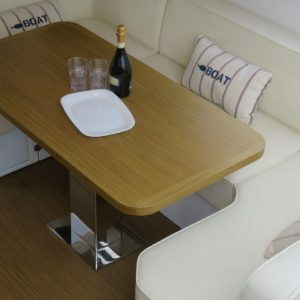 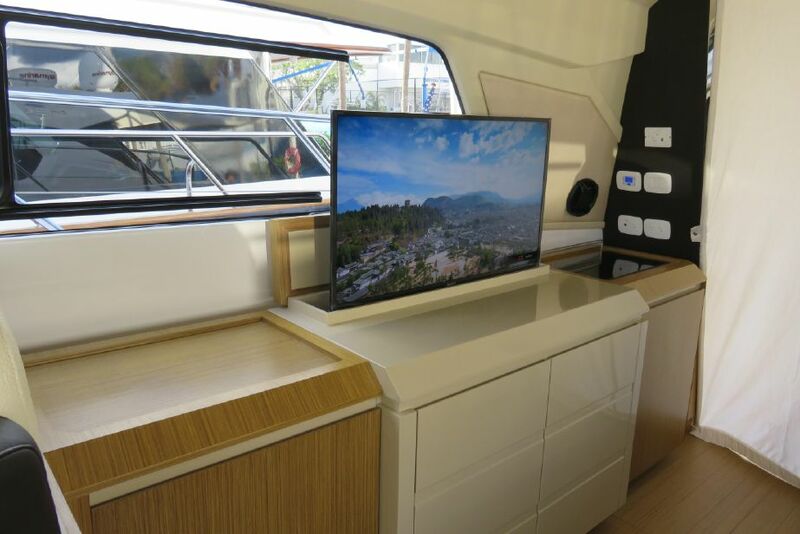 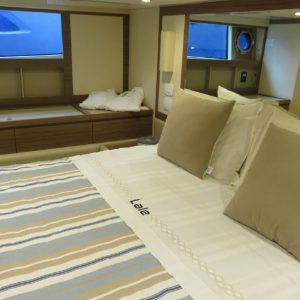 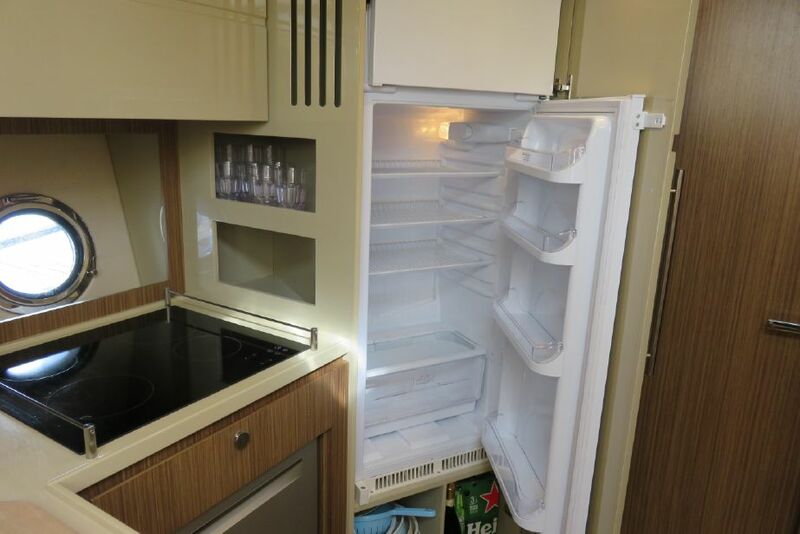 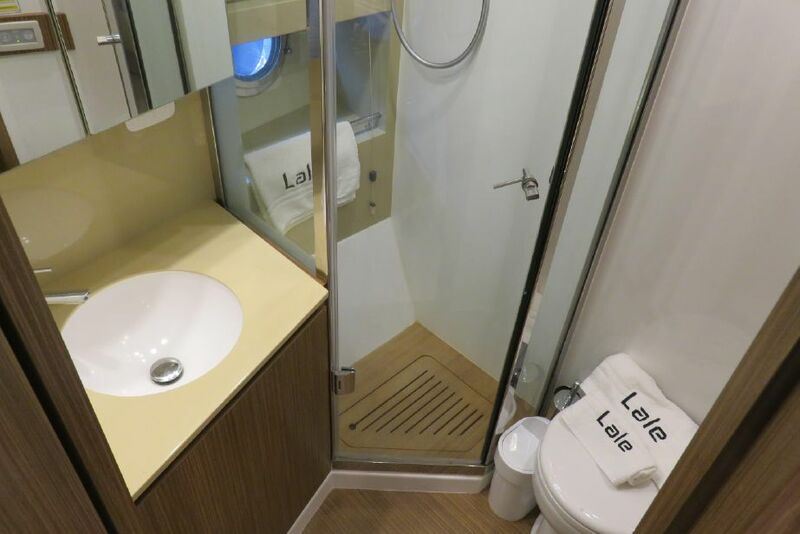 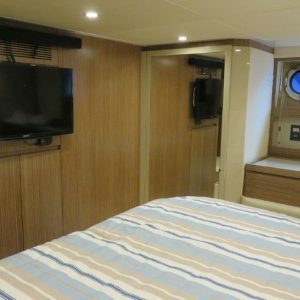 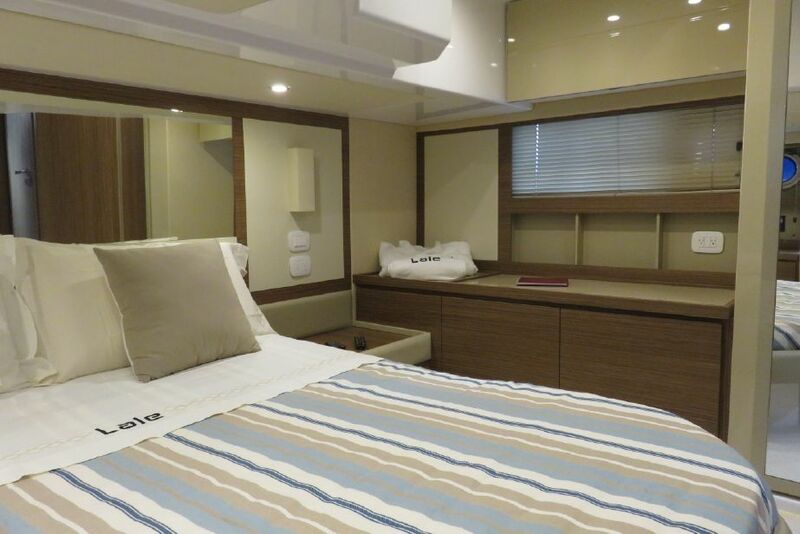 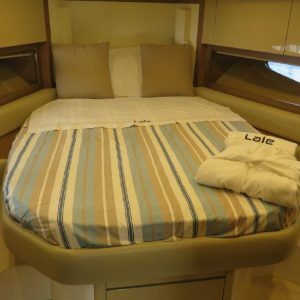 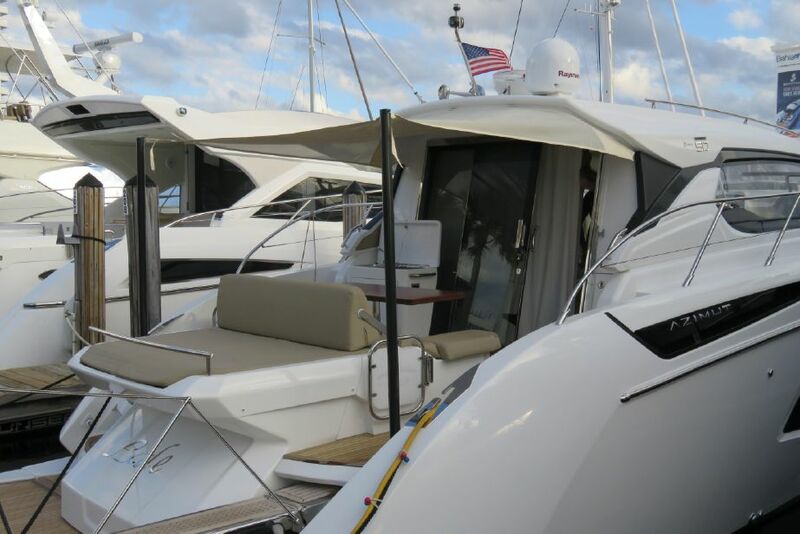 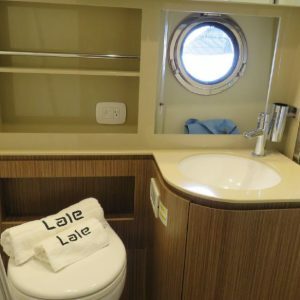 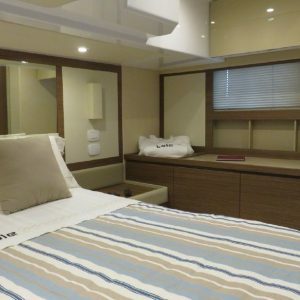 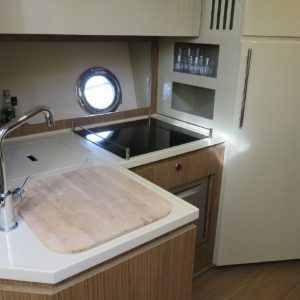 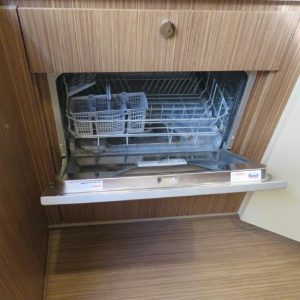 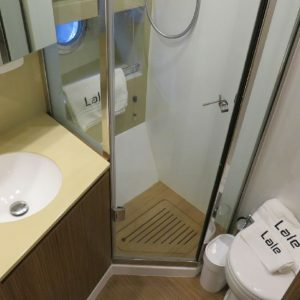 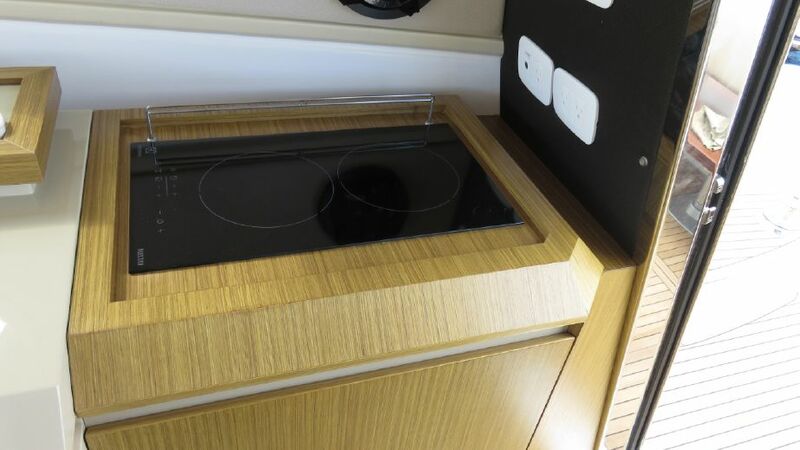 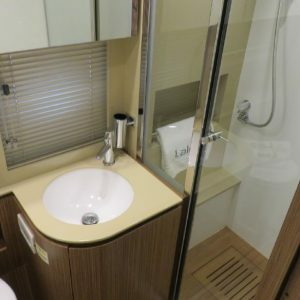 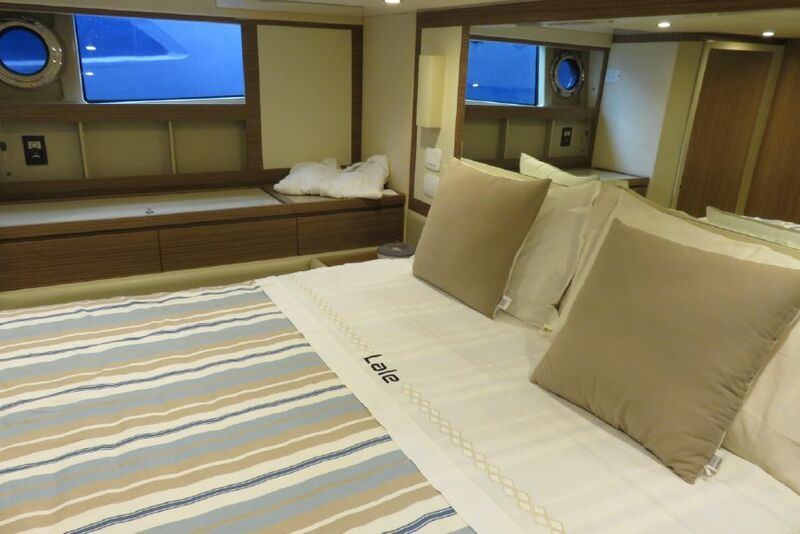 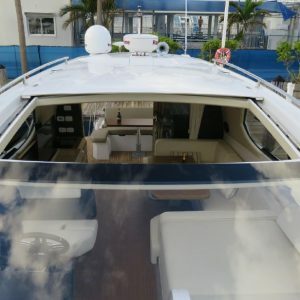 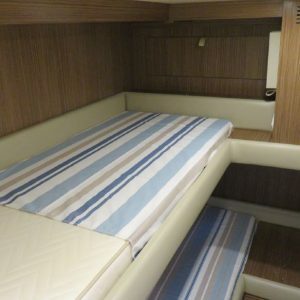 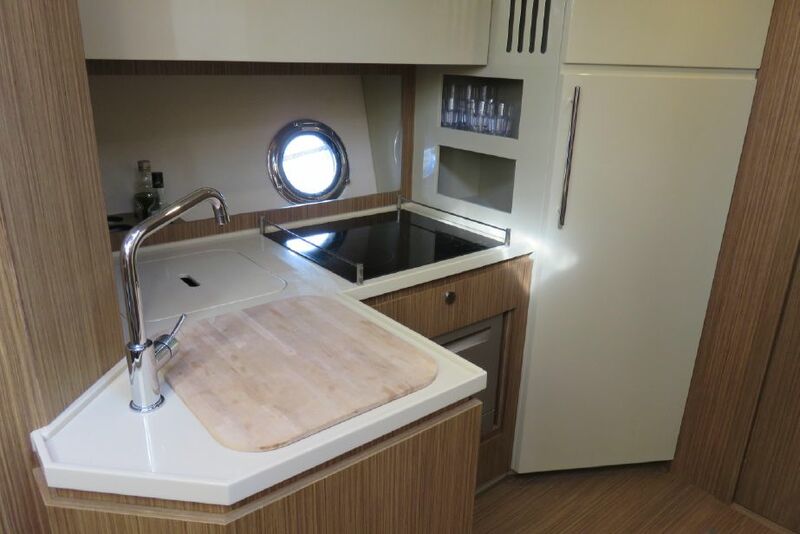 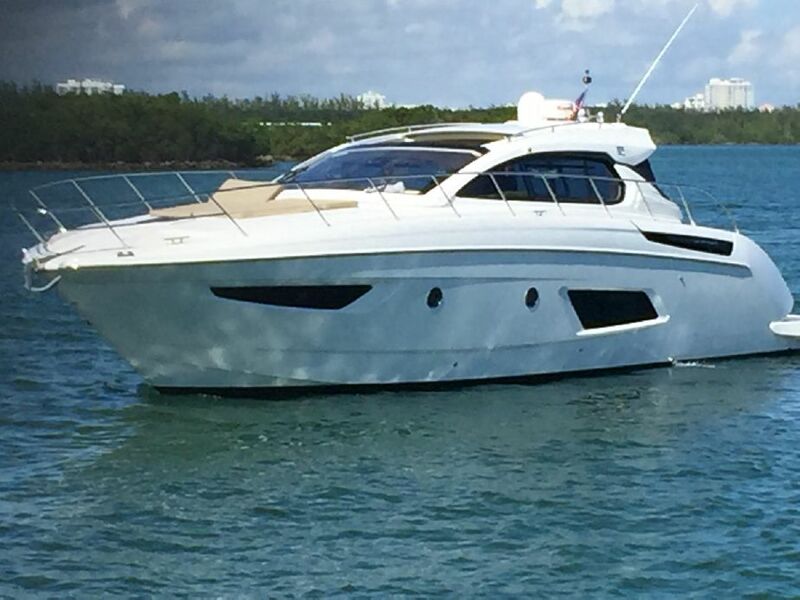 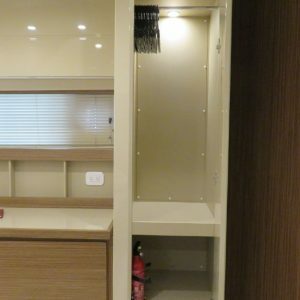 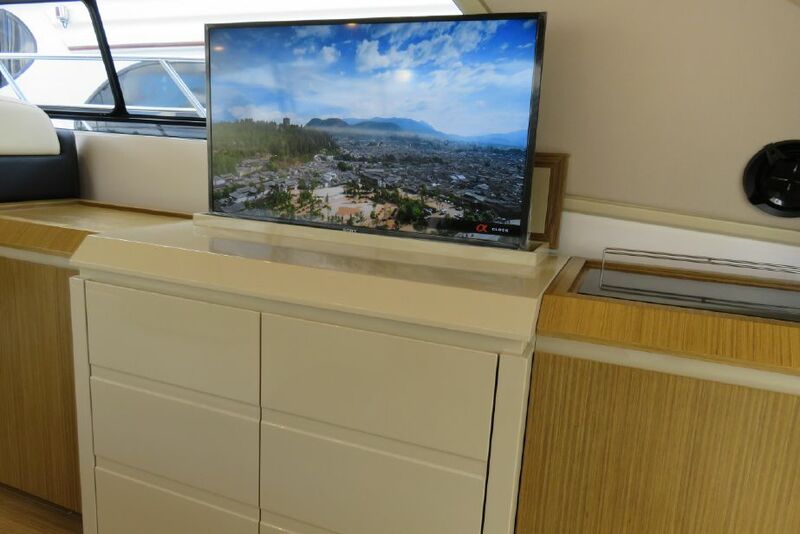 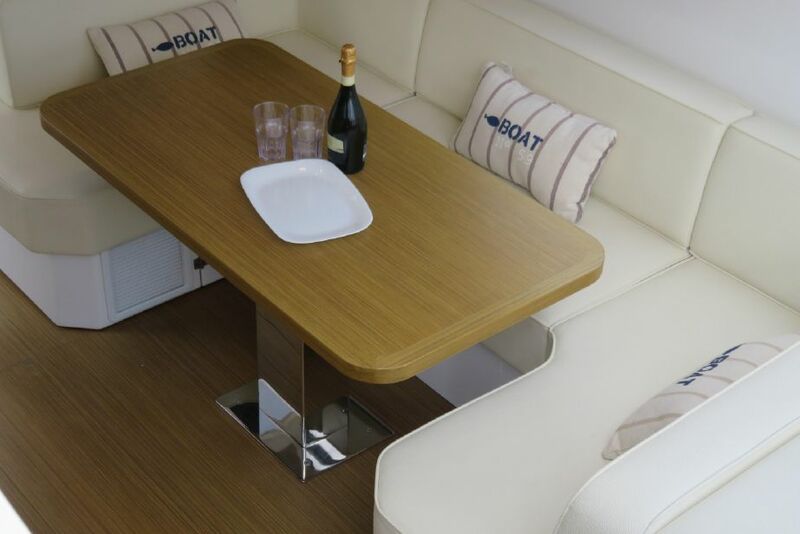 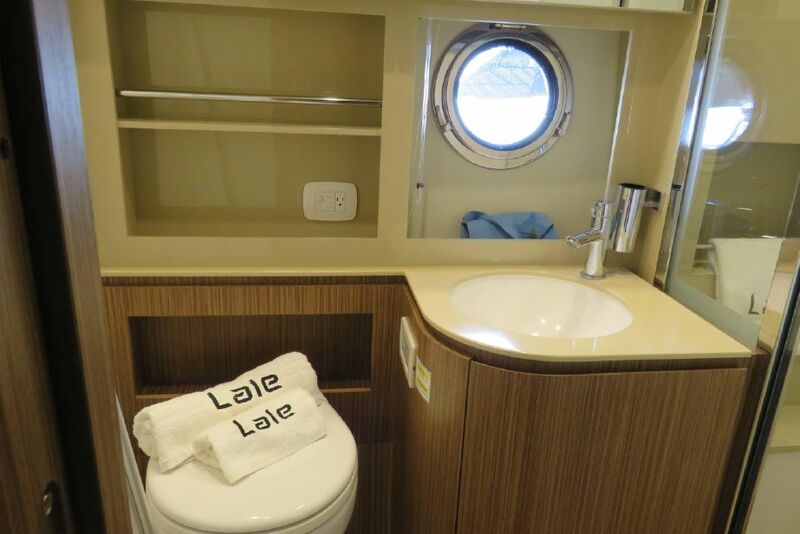 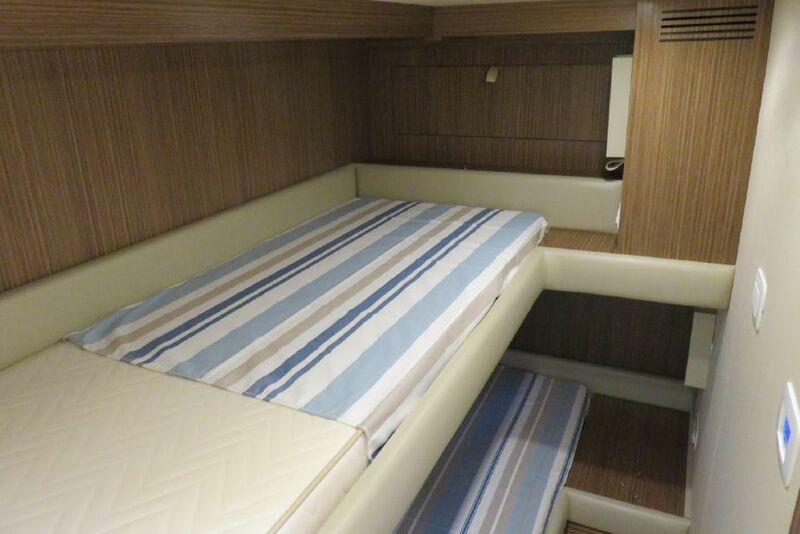 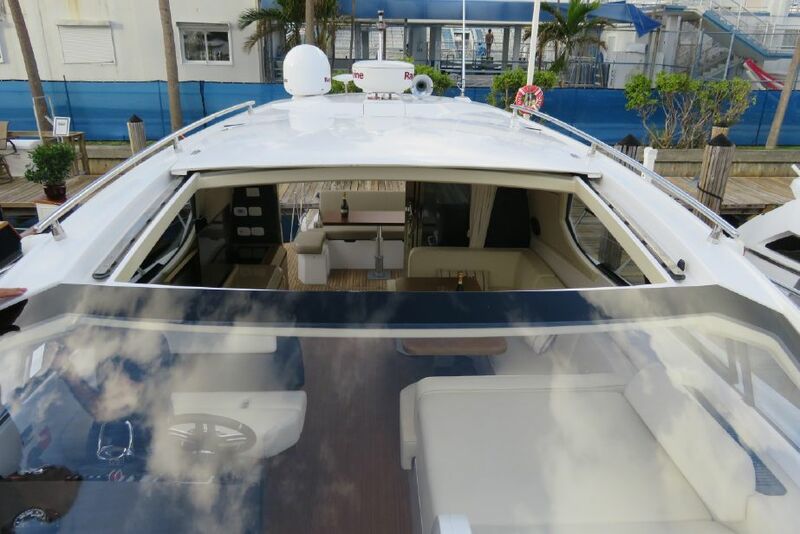 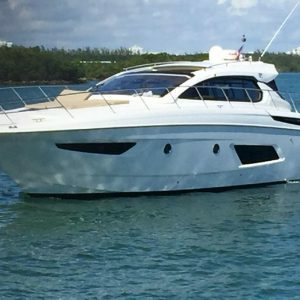 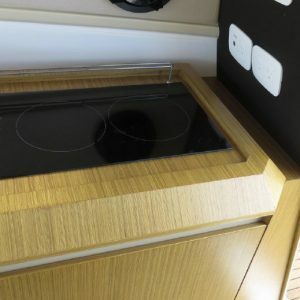 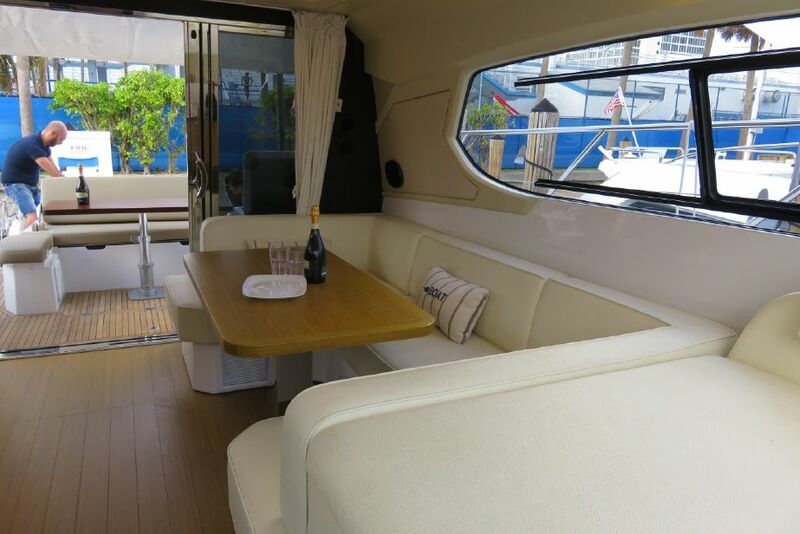 Her roomy layout and elegant design makes relaxing or entertaining a true joy. 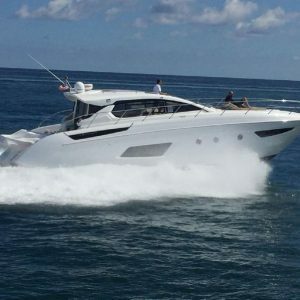 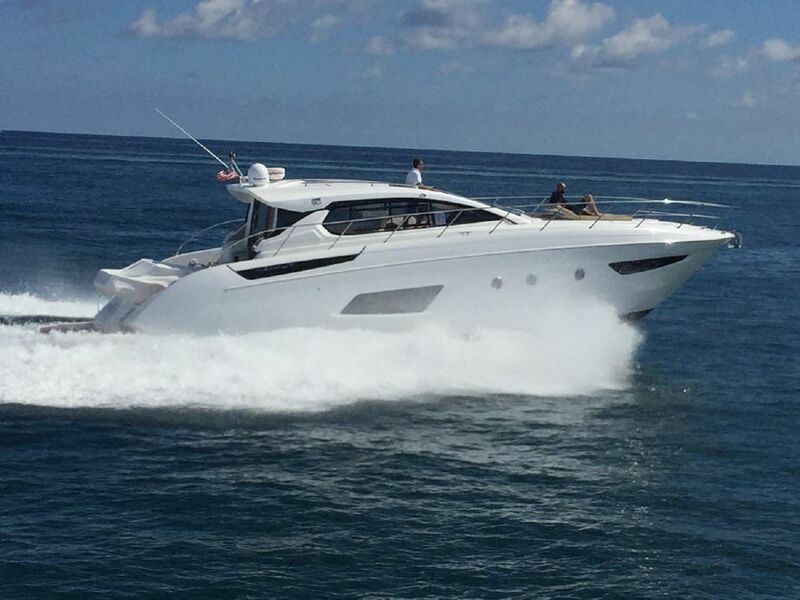 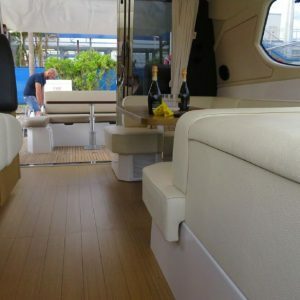 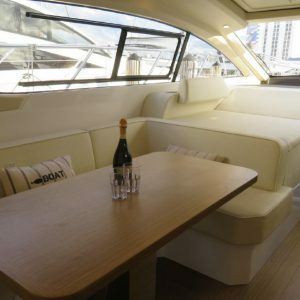 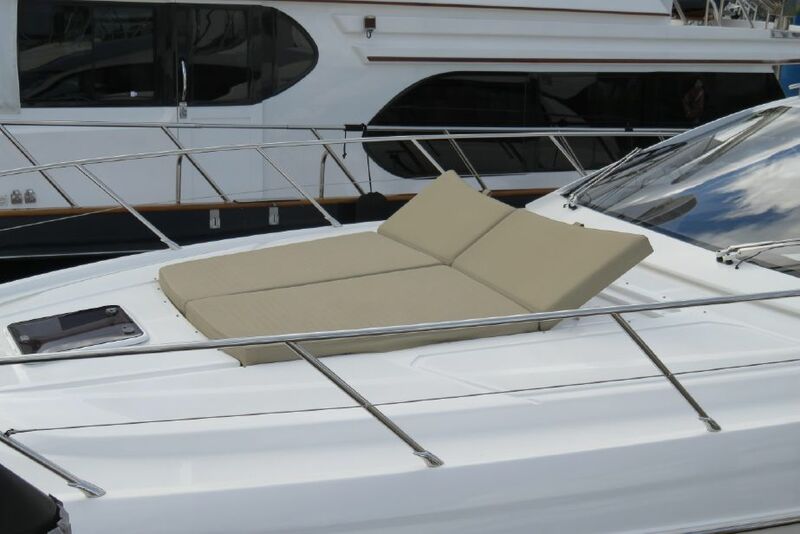 It is cooled by upgraded Tropical A/C and upholstered in some of the finest Italian materials available . 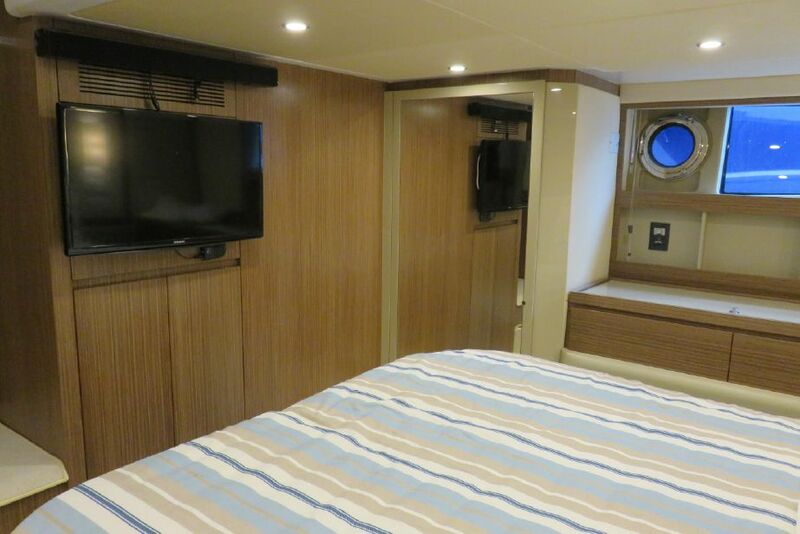 All of the lighting throughout the vessel have been upgraded with LED fixtures. 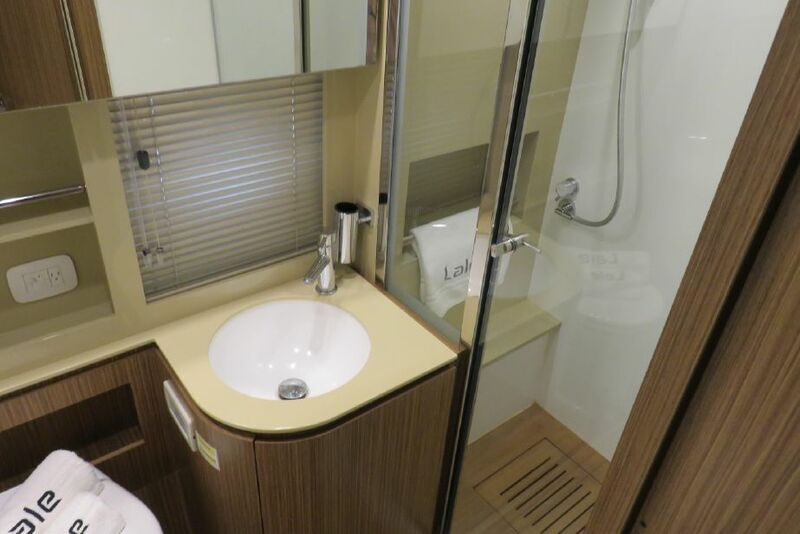 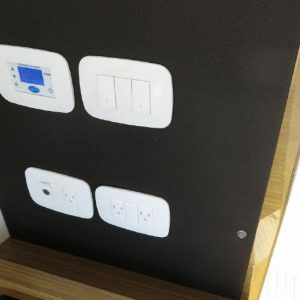 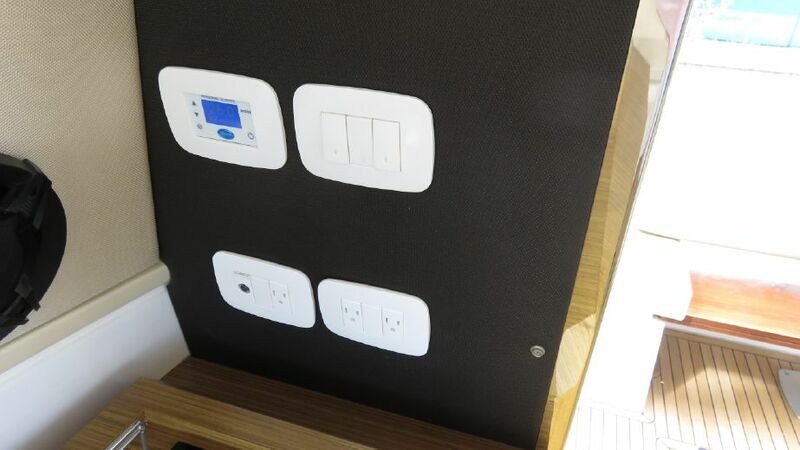 Light Bright Contemporary Interior Colors. 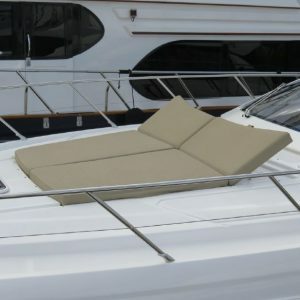 The salon can be opened to the environment by simply pressing the sunroof button making her an open yacht.